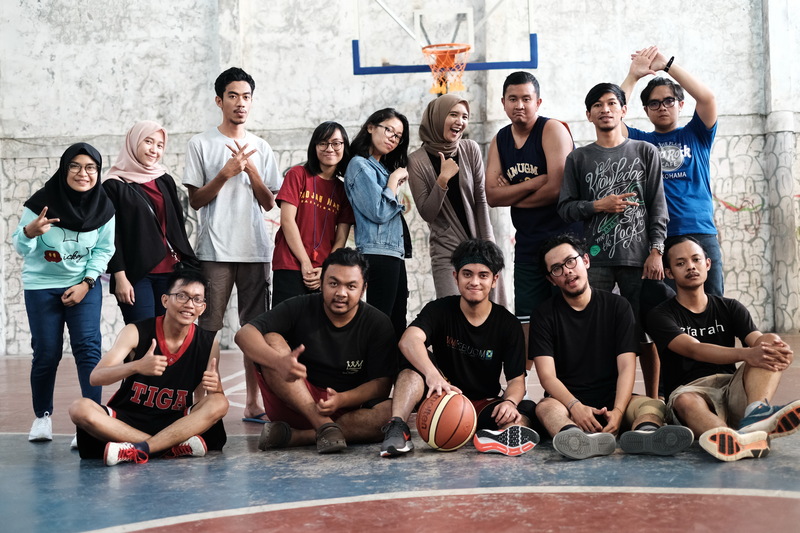 Master in Management Student Association (MMSA) Yogyakarta in collaboration with non-academic student clubs held Sports Week event for students and staffs of MM FEB UGM Yogyakarta. The event regularly held once in a semester played five sports i.e. Badminton, Basketball, Table Tennis, Tennis, and Futsal. Sports Week of the semester lasted on April 21-29, 2018. The committee divided the participants into two categories; men’s doubles and mixed doubles. 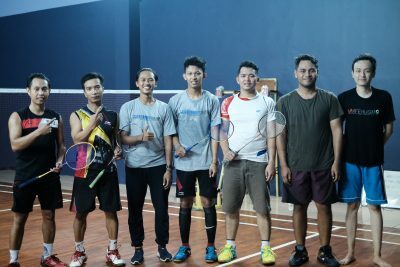 The men’s doubles winners were sequentially team of MM FEB UGM staffs, Bobby Riyandi Satria/Muhammad Rizqi Agustino of Batch 71, and I Putu Wahyu Dwinata J.S./Steven Gunawan of Batch 72. 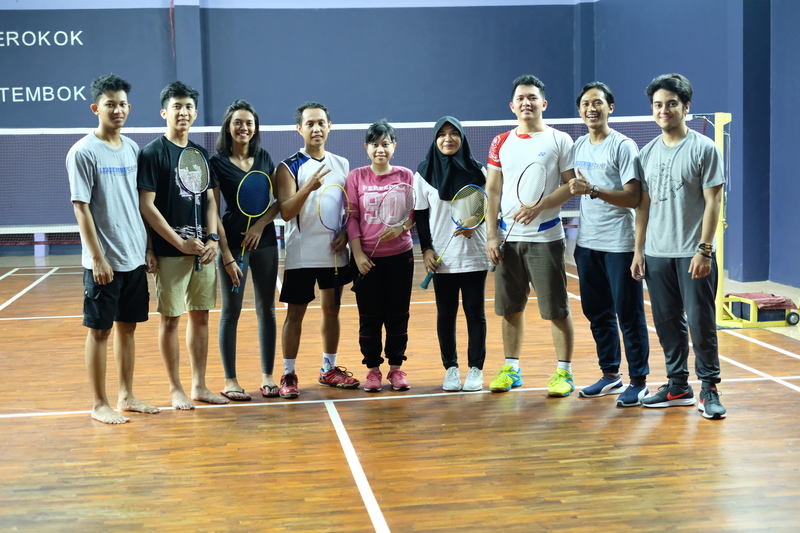 Meanwhile, the mixed doubles winners were team of MM FEB UGM staffs, Bobby Riyandi Satria/Puji Kusuma Wardani of Batch 71, and Boma Wibowo/Carolina Karisa Purnomo of Batch 70. The 3-on-3 basketball match placed team of Batch 72-1 as the champion, team of Batch 71-A as the first runner up, and team of Batch 72-2 as the second runner up. 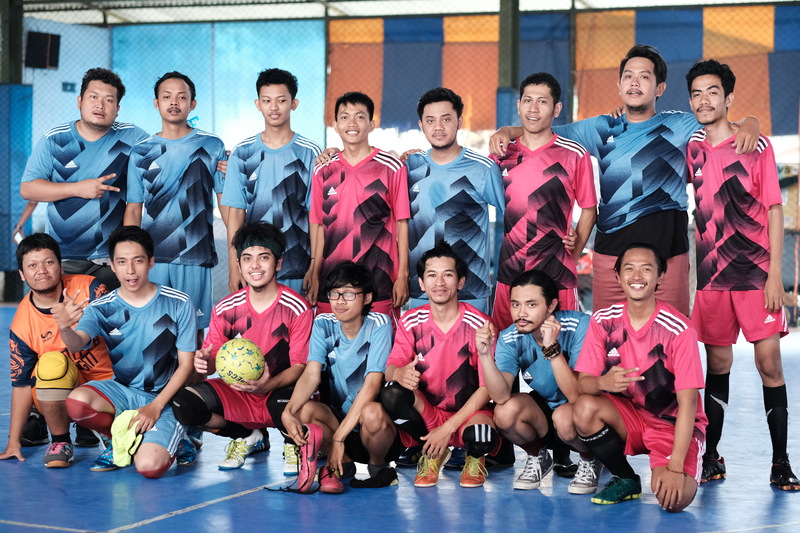 As for Futsal, team of Batch 71A leaded the pack followed by team of Batch 70 and team of Batch Strategic-69. MM FEB UGM staffs grabbed all the prizes for Table Tennis match. Last but not least, the Tennis competition won by Oktavianus Oki Bagus Krisnawan of Batch 71/Teguh Dwiprasetyo of MEP FEB UGM after a tight match over I Putu Agung Mahadewa/Muh. Una Atsawan of Batch 70 as the runner up.